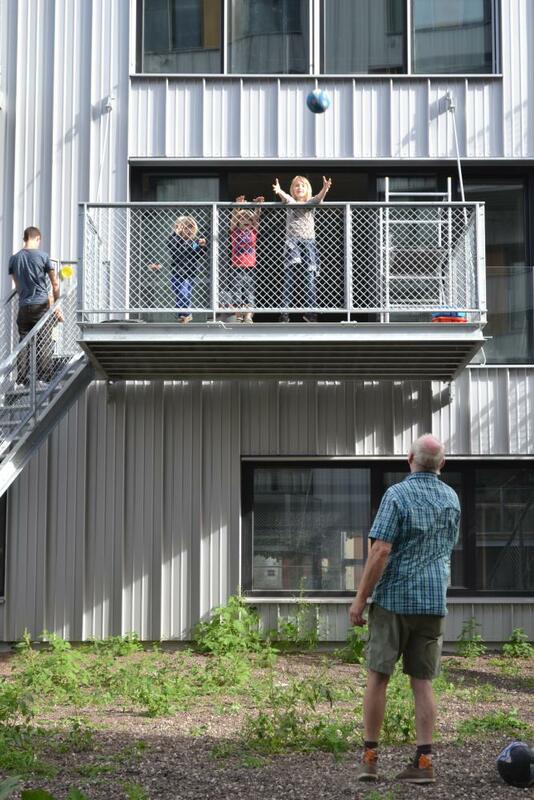 Sustainable and affordable architecture is also happening in Belgium ! Stimulating the construction of sustainable houses which are accessible for a wide audience, adds value to the future generations : sustainable AND affordable living is possible ! 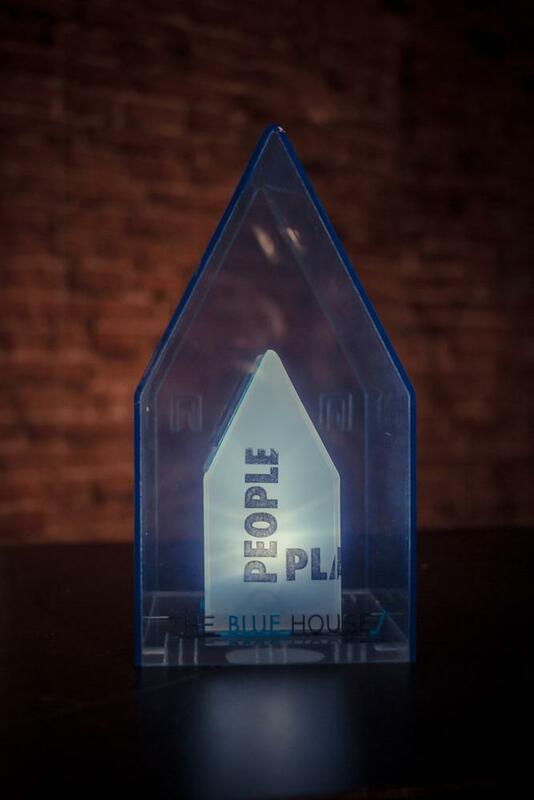 This is what the Foundation and its partners wants to show with THE BLUE HOUSE-award. This is reflected in a program of actions to promote this theme through sharing best practices cases of and with inspiring stakeholders in construction.